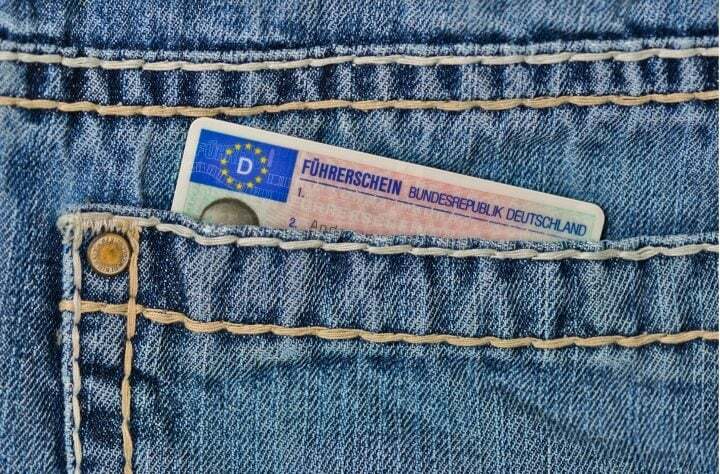 Drivers and riders of automobiles are not mandated to carry the physical copy of their original driving license all the time and it’s okay to carry an electronic copy of it instead. Madras high court was Informed on Wednesday that an amendment has been brought about by the Centre to this effect and the notification is dated November 2, 2018. It all started with a memorandum issued on August 24, 2017, which was issued by additional director-general of police, state traffic planning cell stating that drivers who are found not carrying the original driving license would be prosecuted under Sections 130 and 171 of Motor Vehicle Act. Objecting this, a batch of PILs, including PILs filled by All India Confederation of Goods vehicle Owners Association and social activist Traffic Ramaswamy, was filed. On Monday, when the cases came up in court for a further hearing before a division bench comprising Justice Anitha Sumanth and Justice Vineet Kothari, a copy of a notification dated November 19, 2018, was furnished which was addressed to the DGPs and secretaries of all states and union territories. This notification was submitted to amend Rule 139 of Central Motor Vehicle Rules 1989 with regard to the production of driving license and certificate of registration of vehicles. “In view of the amendment brought by the union of India on November 2, 2018, the writ petitions have become infructuous.” said the bench after disposing of the case. This decision makes commuting a lot easier as earlier automobile drivers and riders were mandated to carry the original physical copy of their driving license. If found without an original copy of their driving license, they were fined accordingly. Earlier, In a scenario when a person loses his driving license, a cumbersome process involving the filing of an FIR and going through the process of getting a license again was to be followed which was both difficult and time-consuming. Now with the amendment, users can carry their driving license electronically and not worry about their original driving license.